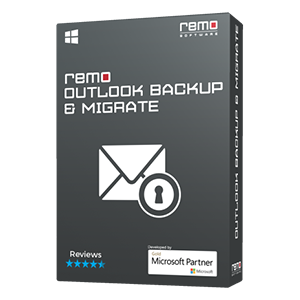 Remo Repair can effortlessly repair Outlook PST file. This tool can easily repair password protected PST files as well. It’s highly graphical user interface can be understood by novice and professional users. Every information of Outlook 2007 is stored in PST file and if you are unable to access your Outlook profile or if the functionality of the Outlook 2007 is not normal then there is a threat to your PST file. So there should be some means for protecting your PST file. 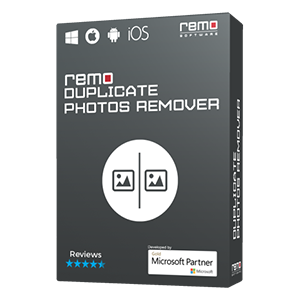 However if the PST file is corrupted then don't worry as it can be repaired by making use of an efficient tool such as Remo Repair Outlook (PST). Unlike other files PST file is also prone to get affected due to many reasons, and some of which are described below. The above listed are some of the common reasons for PST file corruption. 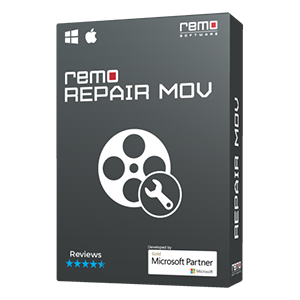 However if you have come across this situation then don't worry because by making use of Remo Repair Outlook (PST) you can effortlessly repair the PST file. 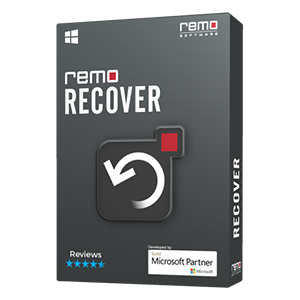 Remo Repair Outlook (PST) is developed by making use of strong algorithms, which enable you to repair PST file with much ease. Download and install the demo version of the software. Launch the application and from the main screen select "
option if you know the PST file location else click on "
option by which the application will itself provide the path by scanning your computer. If you have selected "
option then provide the location of PST file and click on "
option. From the next screen select any of the scan process and provide the destination path then click on "
Repair" option. Wait for the repair process to get finished have a preview on the repaired items. If you are satisfied with the recovery of the product then purchase the application as the demo version does not allow you to save the repaired things.